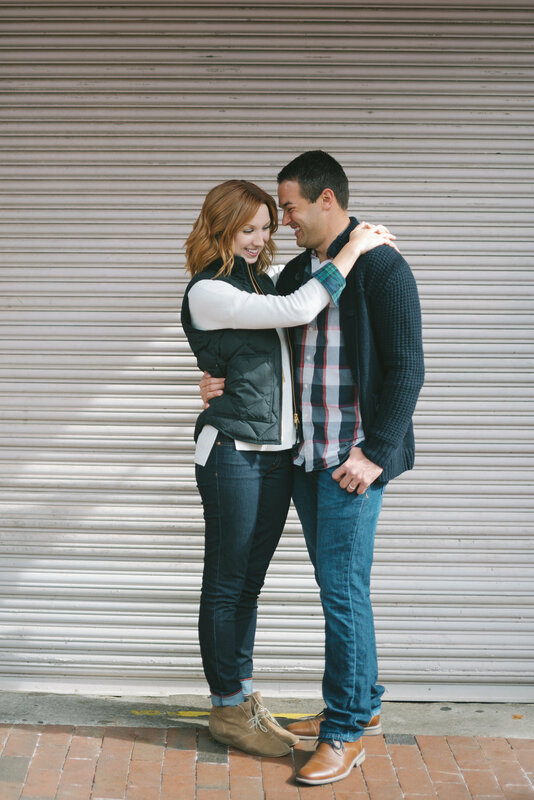 We're giving away a FREE engagement shoot to one lucky couple in the Raleigh/Cary area! Thats it! You're entered to win! For a second, bonus entry, tag a friend on our instagram post or follow us on Facebook. The winner will be chosen on Friday, March 31st at 6pm EDT. Good luck!!! Rob and Amber are celebrating five years of marriage and wanted to document their love with a photo session in downtown Raleigh. 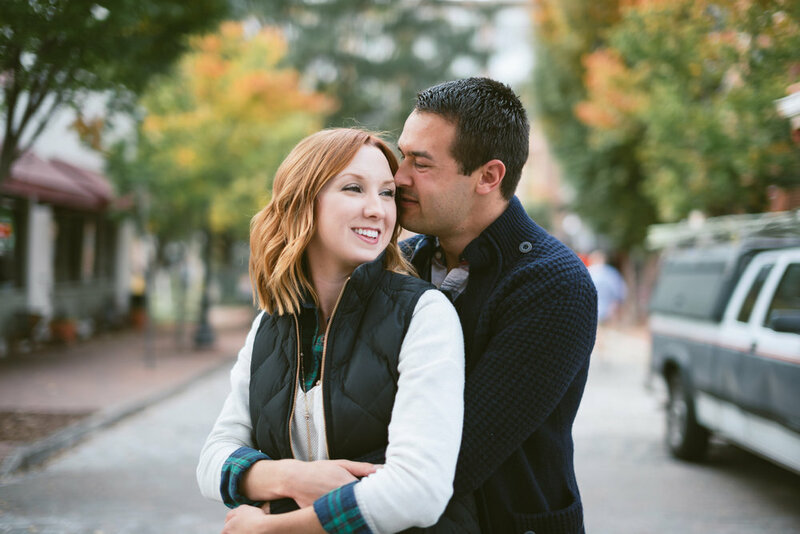 They danced on cobblestone streets and finished this sweet session with a date in the ice-cream shop. I had so much fun photographing you both, stay just the way you are and may you have many more years of happiness!